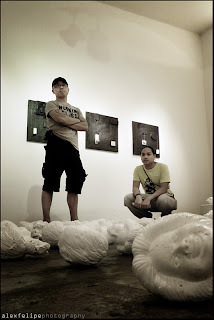 Kindly allow me to introduce you all to the current artists-in-residence, KAPISANAN members Alex Felipe (left) and Vince Galvez (right), two photographer/film-makers from Toronto. We look forward to seeing what they come up with during their four months in the Philippines. Stay tuned to this space for updates. We look forward to seeing what they come báo giá lịch tết up with during their four months in the Philippines.in kẹp file Stay tuned to this space for updates. We look forward to seeing what they come up with during their four months in the Philippines. We are committed to quality, cost of work. Thank you to have services through the center of the company.